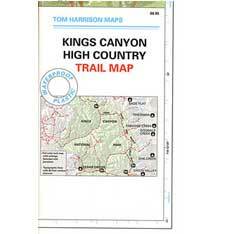 Southern Sierra Nevada Map, Sequoia Trails, Kern River to the Sequoia/ Kings National Park boundaries. 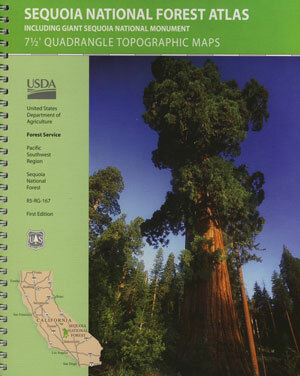 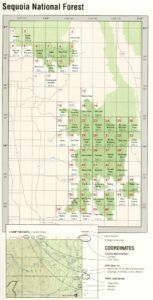 Camping Maps, Sequoia Hiking Maps. 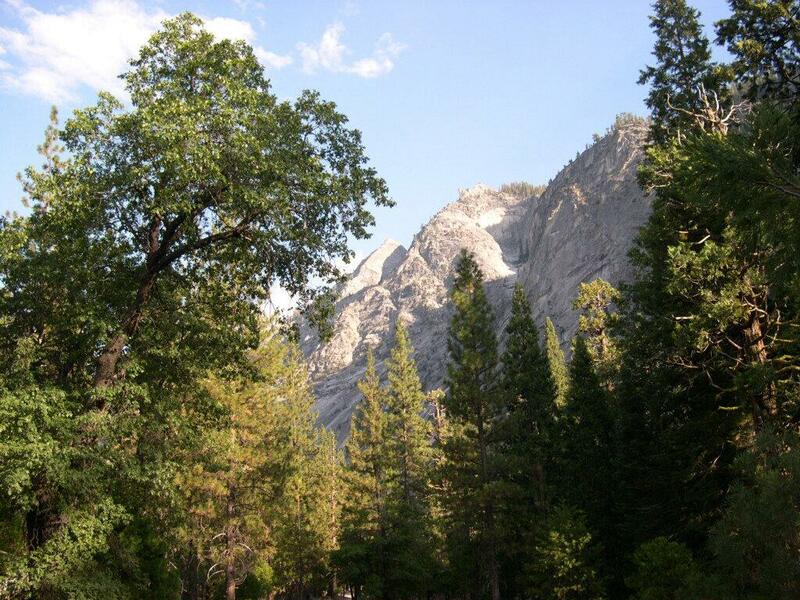 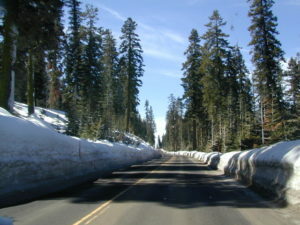 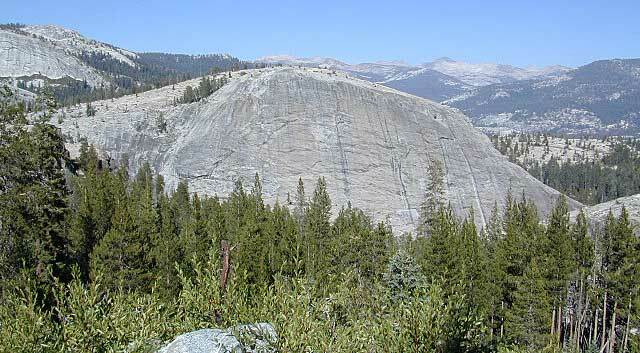 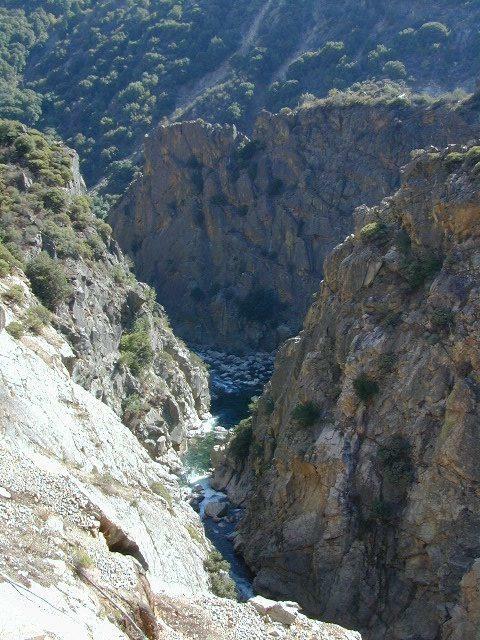 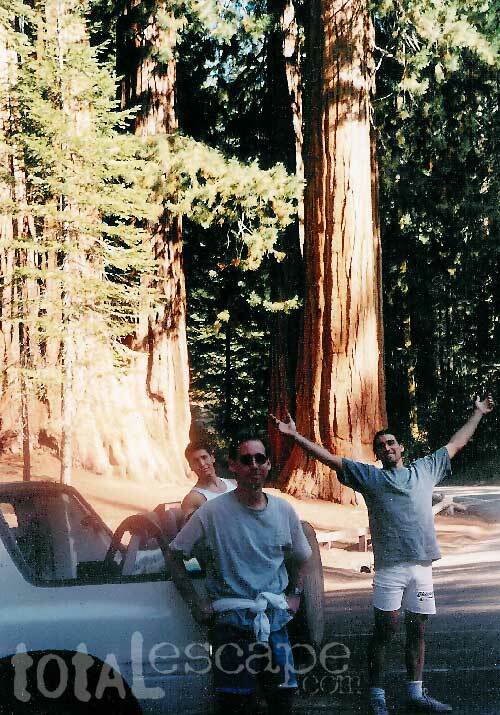 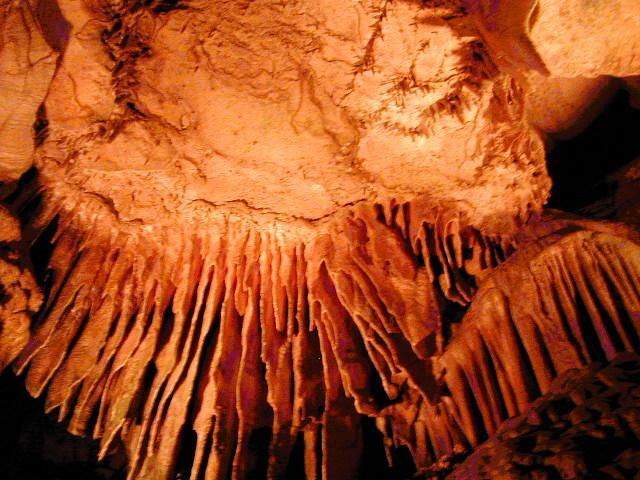 Areas include Giant Sequoia National Monument, Kern and Tulare County. 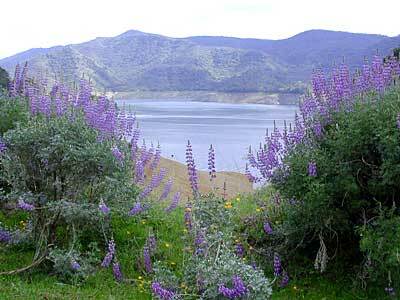 Areas include: Southern Sierra, Kern Canyon, Hwy. 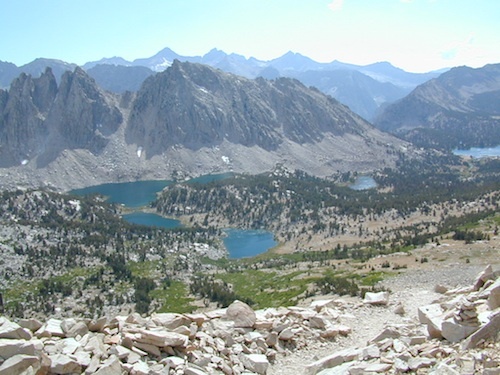 178, Walker Pass, Kernville, Lake Isabella, Sugarloaf, Domelands, Kern River, Kennedy Mdws, Sherman’s Pass, Monache Mdws, South Sierras, Rincon, Canebrake, Dome Rock, The Needles, Western Divide, Giant Sequoia National Monument, Ponderosa, Springville, Tule River, Mountain Home State Forest, Jennie Lakes Wilderness, Golden Trout Wilderness, surrounding areas to Kings Canyon & Sequoia National Park, Miracle, Democrat, California Hot Springs.